Proland Development, Inc. is a re-invented company founded by Jack Lichtner. 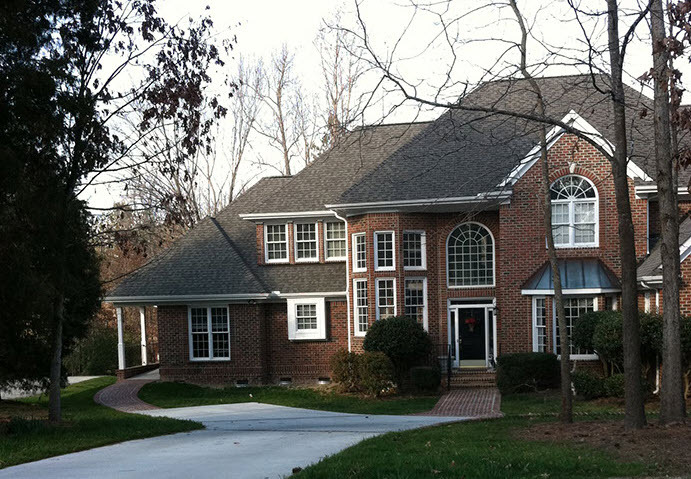 Jack has been building all around Raleigh, Cary and Wake Forest for the last 40 years. Previously Jack was President of Lichtner Construction Company, Inc, a reputable local business that built homes and commercial buildings for 30 years. He brings his same core strengths and values – quality craftsmanship, outstanding service, and and a personal “hands on” approach with customers – to his newly named company.